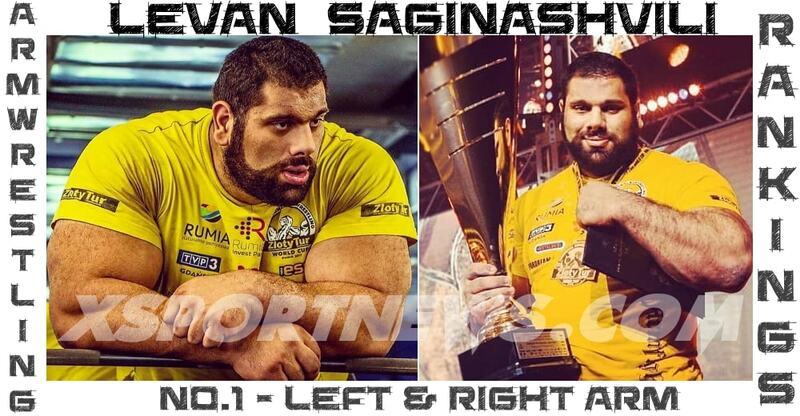 I have to say this was funny, and I believe many armwrestlers who know Sabin Badulescu are happy it happened this way (myself included). I posted both original videos at the end, scroll down. 1. It was a false start for Sabin Badulescu. 2. The referee let the match continue although Sabin started before the referee lifted his hands. 3. The referee not only let the match continue, but he said GO after the match already started, he was aware that Sabin Badulescu made a false start but he didn’t stop the match. I showed in the capture I made when the referee said GO. 4. It was a Referee Grip. 5. What would have happened if let’s say Sabin would had won the match ? I never was a fan of Arsen Liliev because he won many matches like this, on false start. 6. On running foul rules used by ARM WARS or WAL maybe this would have been ok, but at EuroArm we use WAF rules. 8.2.3 Examples of movement are fingers re-gripping, back pressure, bending wrists, early start or elbow lifting off the pad.